Shutters Are the ONLY product that increase home value. 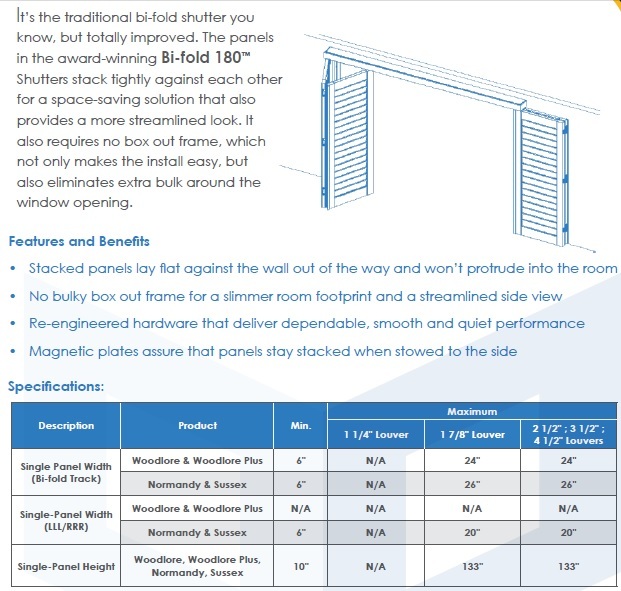 We offer 6 Lines of Shutters to Meet any budget. Horizontal blinds are the Number 1 selling product, and one of the least expensive products that looks attractive. Opaque Honeycomb Shades Offer 99% blackout with great R values(Heat out/Cold In) better than shutters. Only buy from companies listed with the BBB/BCA, check their record and see how long they have been in business. Get 3 competitive bids for the same product. Understand that different manufacturers of a product charge different prices. i.e. Hunter Douglas can’t be compared to Bali or Levolor. Call us LAST so we can prove our savings to you. A salesperson has to drive between 30 minutes to 60 minutes depending on traffic and distance to visit a customer. Then spend between 30 minutes to 2 hours showing the customer various products and measuring. Allow the customer to see the actual colors to match paint without ordering swatches. After order is placed the salesperson/installer must drive another 30-60 minutes to pick up product from Manufacturer(s) and then drive 30 – 60 minutes back to the customers house for the install. Spend between 1 – 8 hours to do the install. Show customer how the product operates, and answer any questions. IF ALL THAT EFFORT ISN’T WORTH PAYING MORE THAN PLEASE DON’T CALL!